Discover The World is a renowned tour operator, specialising in tailor made holidays to unique destinations all round the globe. 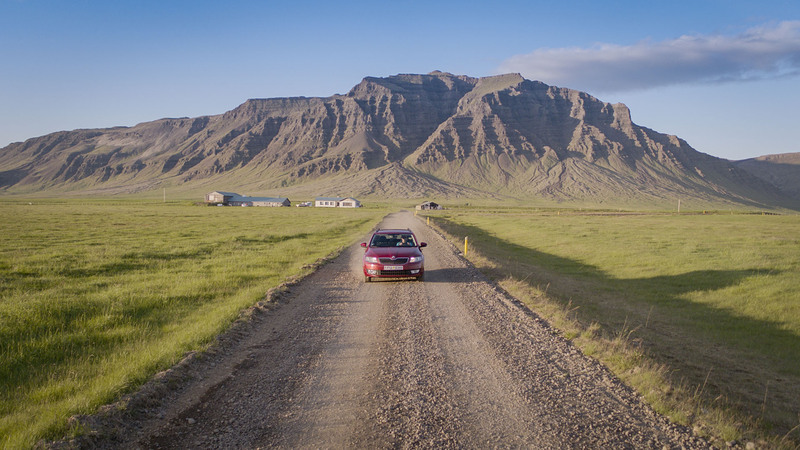 One of their most popular destinations is Iceland, and for this project we were shooting a film for their recently introduced ‘iDiscover’ technology, which allows travellers explore Iceland with the help of a digital travel guide that comes with their hire car straight from the airport. 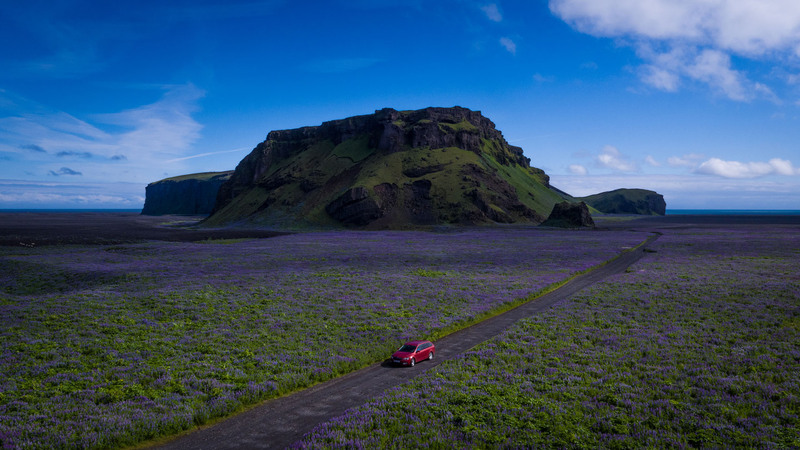 Perfect for a self-drive Icelandic adventure. DJI Inspire 2, DJI Inspire 1 Pro, DJI Mavic Pro. Over the 10 days of shooting we made over 60 flights. 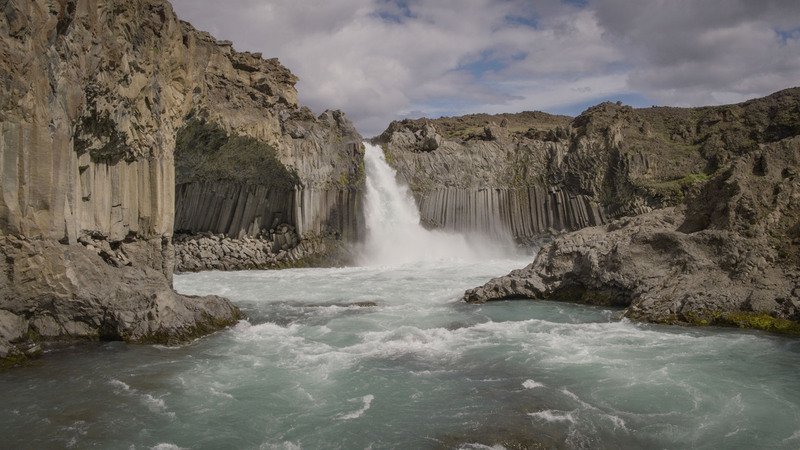 Iceland certainly tried its best to thwart our plans, throwing all sorts of weather at us. But we found breaks and shelter and achieved plenty of stunning aerial content. 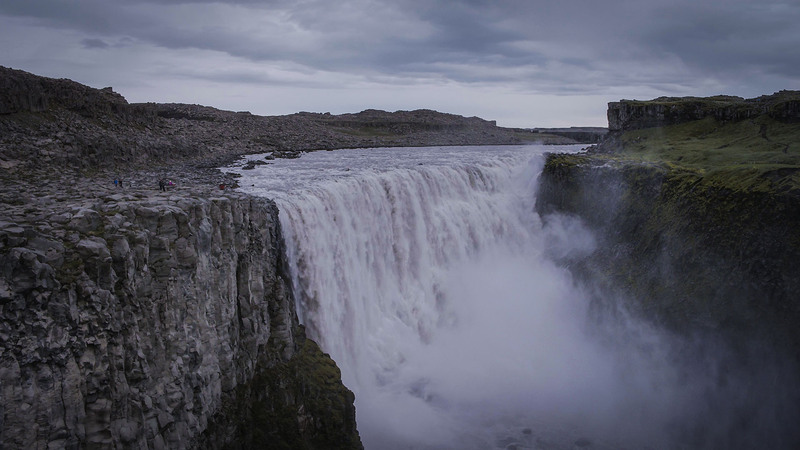 Iceland is beautiful no matter where you point the lens!